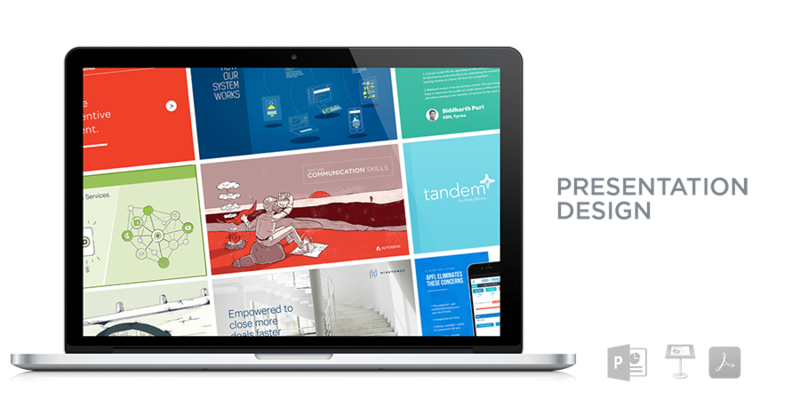 Product Demonstration tools allow automate all or parts of demonstrations for buyers. 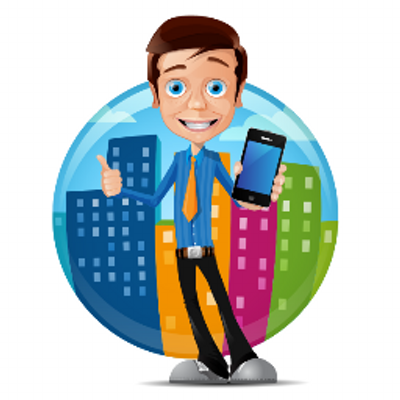 Features include enablement on mobile platforms for teams in the field and entire product demonstration platforms. 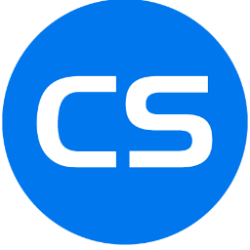 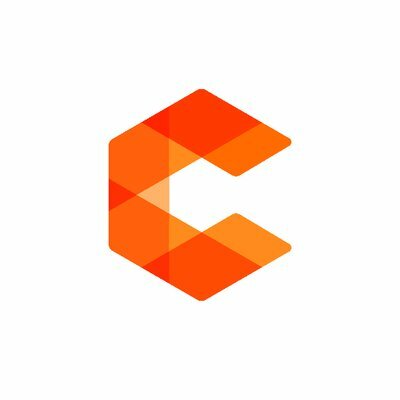 CustomShow is a B2B sales presentation software that enables users to build visually appealing presentations, manage and update content globally, and deliver seamless presentations online and offline. 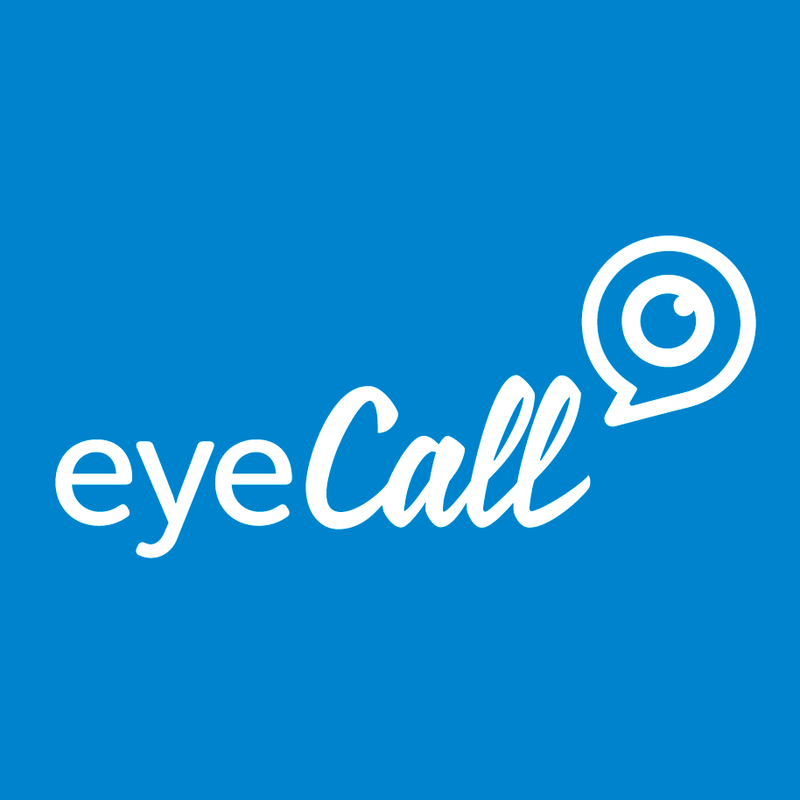 eyeCall is a sales pitch solution that makes the acquisition of new customers an attractive and interactive process. 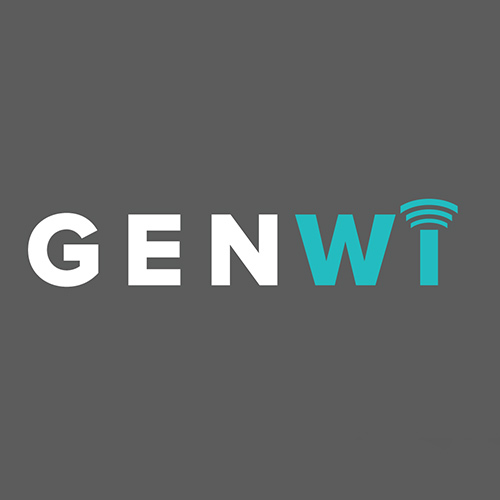 Genwi is a mobile content engagement platform assuring that sales teams can access and package the right content to engage prospects. 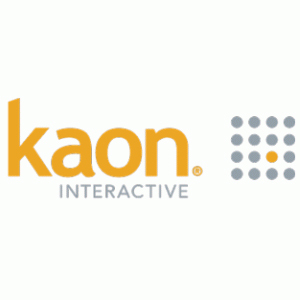 Kaon Interactive is a marketing and sales software platform that provides 3D interactive customer engagement applications for B2B companies who need to ‘show’ rather than ‘tell’ a complex story. 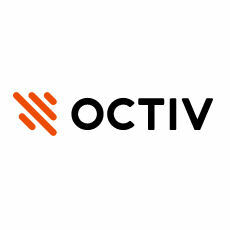 Octiv Sales Productivity Platform is an all-in-one tool that includes pipeline management, proposal creation, contract administration and many more features for automating and simplifying the sales process.